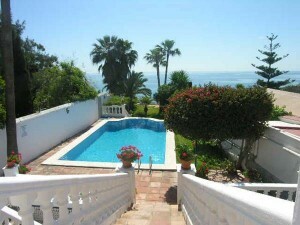 If you are looking for accommodation in Nerja we have a great selection of hotels, self catering apartments and villas with private pools for you to choose from. Whether you are visiting for just a day or two, coming for a few weeks holiday, or are planning a long stay we have the accommodation to meet your needs. There are over 50 hotels in or around the town, ranging from simple but great value hostels to the grand 5 star Nerja hotel the Parador. 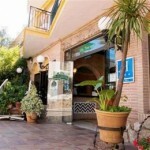 In Spain a hostel (or hostal) is not a place with rooms full of backpackers but a small, budget and usually family run hotel. 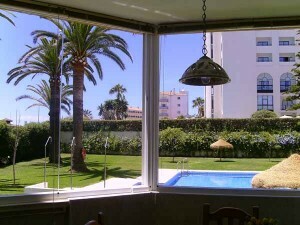 In Nerja this kind of accommodation will offer private bedrooms, often with en-suite bathrooms and TVs and also a communal pool and terraces. Hotels are distinguished by the number of rooms and the services they offer and the choice around Nerja is enough to suit all budgets. Several hotels are located with the beach on their doorsteps giving you direct access from the grounds to the sand and sea whilst others are more secluded, offering gardens, pools and bars for your relaxation. 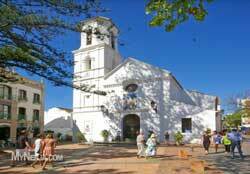 If you are looking for a vacation rental there are so many options in this area. 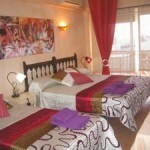 Accommodation ranges from studio apartments suitable for a couple to large villas for a special family holiday. 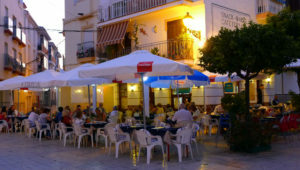 There are apartments in Nerja town centre, close to the bars and restaurants, some close to Burriana Beach and others in quiet urbanisations with communal pools. 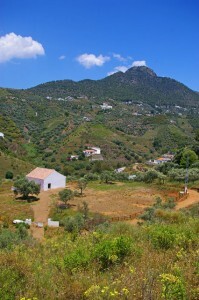 If you have a car you might consider a detached villa or cortijo (farmhouse) in the campo with its own private pool. 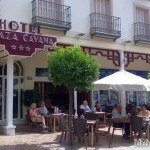 There is accommodation in Nerja to suit all holidays and all price ranges. 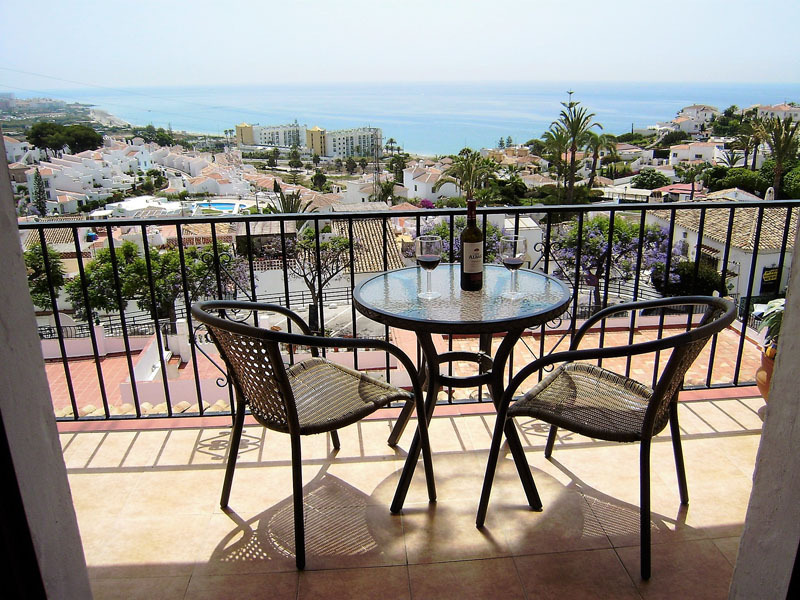 For those lucky enough to be looking to move to Nerja, or are just considering a long stay, there are many properties available for a long term rental or an extended winter break. Many owners will consider letting out their apartments or villas during the winter months at a special rate so it is worth contacting them to enquire even if the property is not advertised as a long term rental. 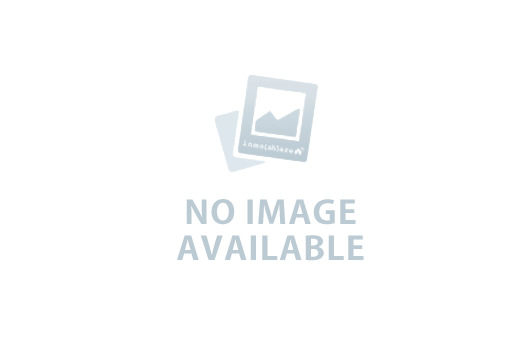 Winter rentals are usually for a month or more and Long Term Rentals are normally for longer periods, up to eleven months at a time, with the option to renew at the end. Whatever your reasons for coming to the hidden gem of the Costa Del Sol we have the accommodation in Nerja that you are looking for. 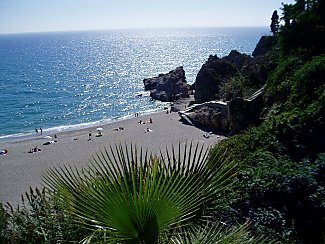 With the best climate in Europe, protected from very cold weather by the Sierra Almijara mountain range, there is never a season that is not suitable for visiting Nerja. 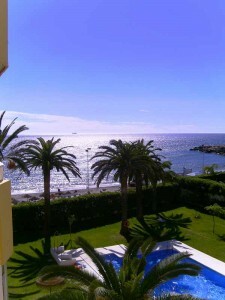 These are the hotels, villas and apartments in Nerja which have had the most page views this month.